Obituary for Jane A. (Gromacki) Popeck | Sollon Funeral and Cremation Services, Ltd.
Jane A. Popeck, 91, of Ellicott City, Maryland, formerly of Canonsburg, died Friday, August 17, 2018. She was born January 27, 1927, in Adena, Ohio, a daughter of Telesphor and Josephine Tyszka Gromacki. She graduated from Canonsburg High School in 1945, and worked at McCrory's 5 and 10, the Universal Cyclops, and for several years at Mayview. She was a dedicated wife and homemaker. Mrs. Popeck was a member of the former St. Genevieve Church where she was active with the Holy Rosary Society and the Orchard Lake Society. She was an active member of St. Patrick Parish, where she was a Eucharistic Minister, lector, and a member of the Christian Mothers & Guild. Surviving are her sons, Christopher Andrew Popeck, of Canonsburg, Charles Andrew Popeck, of Ellicott City, Maryland; her daughters, Mary Ellen Popeck, of Presto, Judith A. Denham of Severn, Maryland; grandchildren, Randall A. Denham, and Benjamin A. Denham; several nieces and nephews. 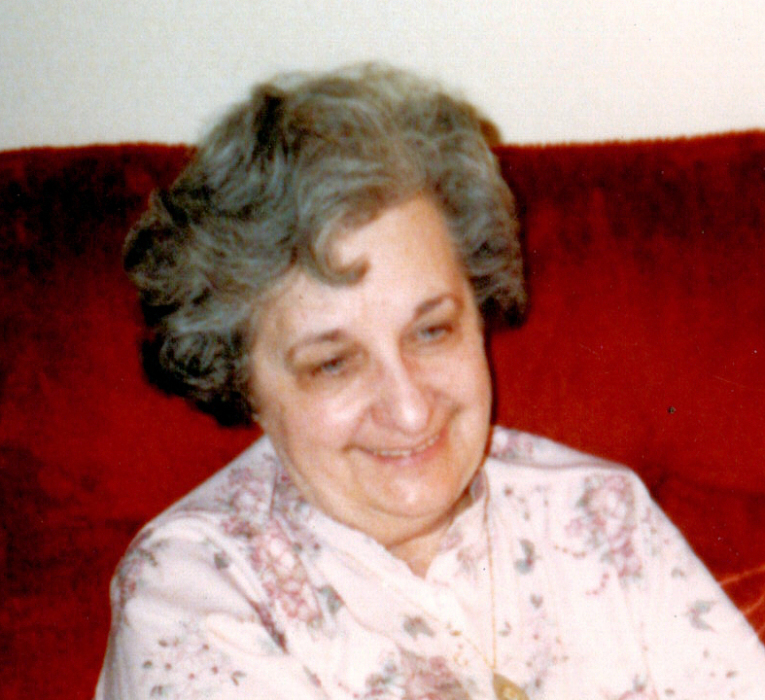 In addition to her parents, Mrs. Popeck was preceded in death by her husband, Andrew Popeck, who died February 23, 2009; her brothers, Joseph, Charles, Chester, Edward, Anthony Gromacki, her sisters, Stella Rogaski, Rose Biers, Helen Staniszewski, Genevieve Wszeborowski, and Adele Gromacki. Friends will be received Thursday 2-4 and 6-8pm at the Sollon Funeral and Cremation Services, LTD, 30 East College Street, Canonsburg, Phillip L. Sollon, supervisor, J. David Sollon, director, 724-746-1000. Departing prayers will be held at 9:30am Friday, in the funeral home, followed by a Mass of Christian Burial at 10 am in St. Patrick Church. Interment will follow in the Church cemetery, Canonsburg.